Chile is a natural and cultural wonder. Squeezed between the Andes and the Pacific. This country occupies a stretch of land. 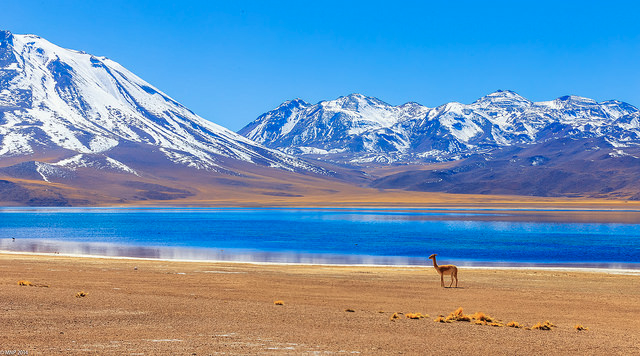 Among the top tourist attractions in Chile, from the desert north to the central coast to the lake-filled south, beaches, volcanoes, spectacular scenery of glaciers and fjords, islands and wooded waterfalls. There is also a rich architectural history in Chile. Below are photos 10 of the most beautiful places to visit in Chile.